Moscow is ready to cooperate with U.S. President-elect Donald Trump’s team to develop joint approaches towards combating common threats, provided cooperation is based on mutual respect, Russian Foreign Minister Sergey Lavrov said during his annual press conference on Jan. 17. When asked what message he could forward to the U.S., Lavrov stressed that Russia wishes the American people prosperity, as to every other people. "We understand Donald Trump when he says this is what his activities inside the country as well as on international level are going to be aimed at," the Russian minister noted. "If Donald Trump and his team mean business when they say they are ready to search for common approaches towards problems facing both the U.S. and Russia, if this is the position of the new administration, then we will respond in kind. President Putin has said this more than once," the top diplomat stressed. 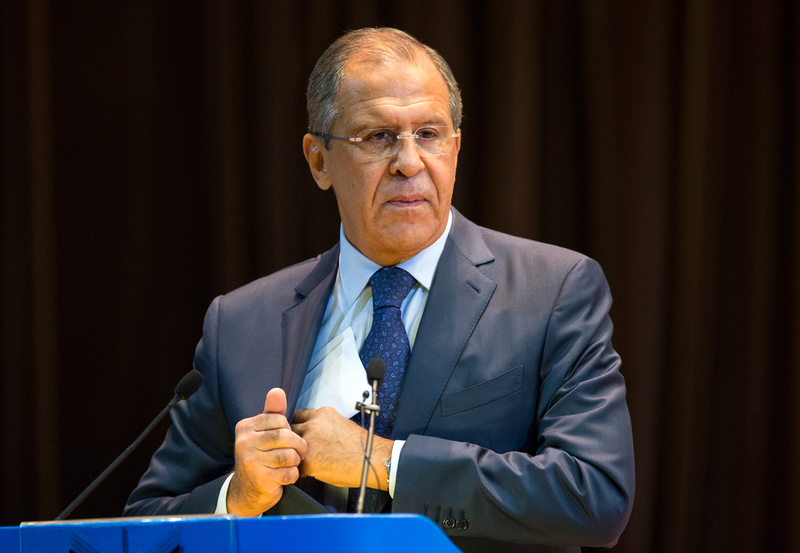 "Our stance does not depend on who heads other countries," Lavrov added. "We are willing to cooperate with anyone ready for cooperation based on equity and mutual respect of interests."